Be a hero! 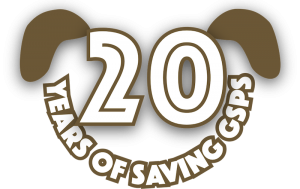 Help us celebrate 20 years of saving GSPs and join us in making the next 20 years even better! The dogs can never have too many heroes! >>Learn more & sign up today! 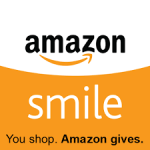 When you shop at AmazonSmile, you can support us every time you shop. It’s another way to help the dogs! We receive 0.5% when you use this link or when you select NorCal GSP Rescue (aka NorCal German Shorthaired Pointer Rescue, Inc) while shopping at smile.amazon.com. Make it automatic by adding browser extension Smilematic! Welcome to NorCal GSP Rescue! We’re an all-volunteer group dedicated to the rescue and rehoming of adoptable German Shorthaired Pointers in Northern California. We invite you to check out our site and to come back often! You’ll find information about the breed, our adoption process, and dogs available for adoption under our Adopt tab. 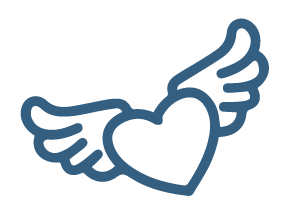 If you’d like to donate, check out the options via our Donate tab. There are many ways to help, including some that cost you nothing at all. Every dollar is appreciated and helps us help the dogs – we couldn’t do it without the help of people like you. Volunteers are the heart of our organization. Whether you have an hour here and there or are ready to open your home to foster a GSP in need, we can use your help. Read more about our volunteer opportunities through our Volunteer tab.